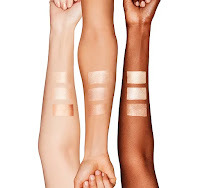 MAC Cosmetics launches two brand new highlighter palettes! 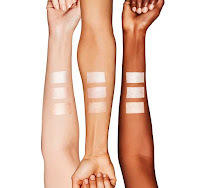 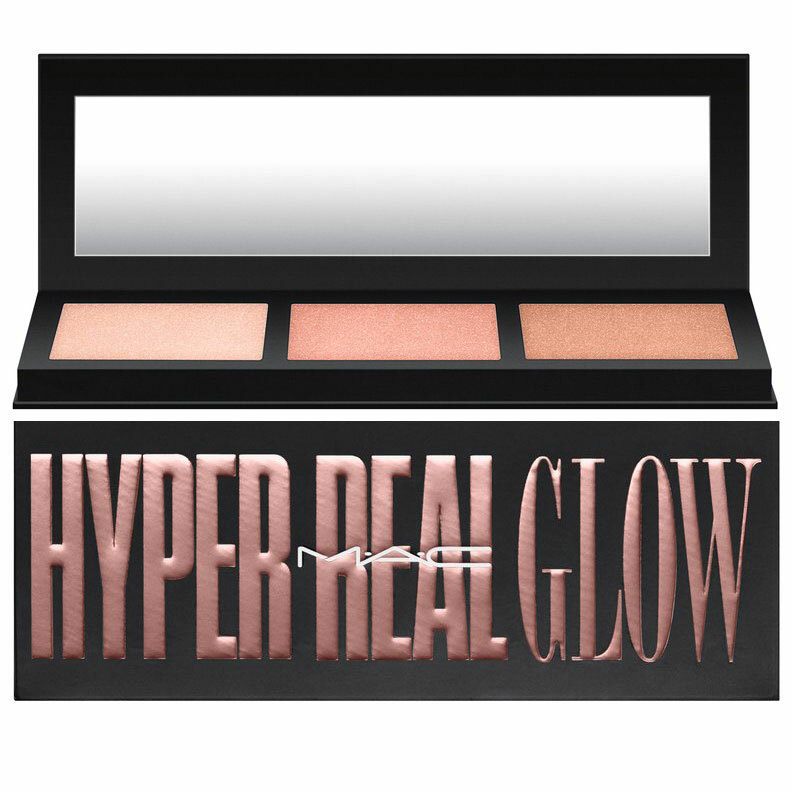 MAC Hyper Real Glow Highlighter Palette features two chromatic options, each featuring three distinct shades. Each palette packs three shades of highlight for supercharged, ecstatic-in-love-level radiance, designed to adapt to any type of complexion. 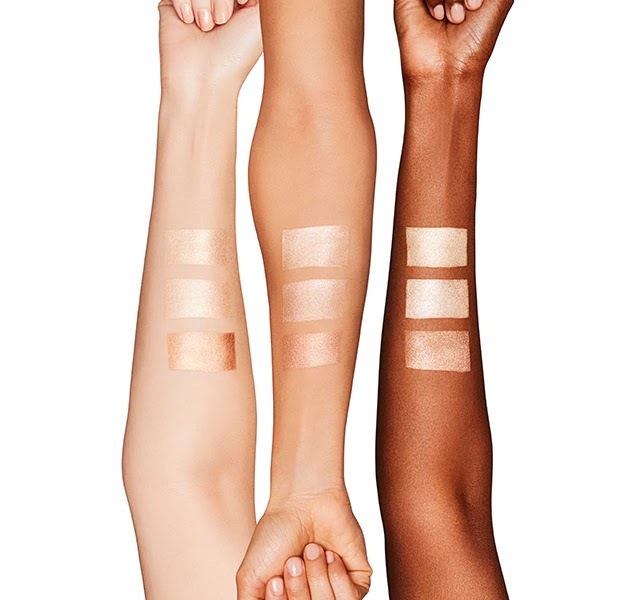 With an irresistibly creamy powder formula, shades blend effortlessly to leave an ultra-reflective, yet flawlessly smooth sheen. 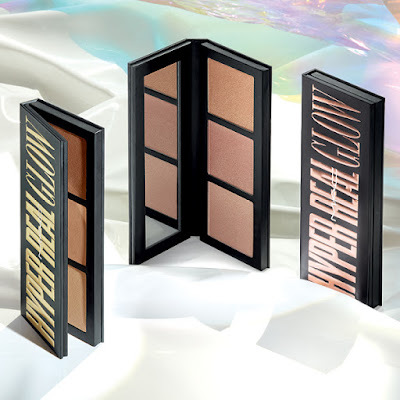 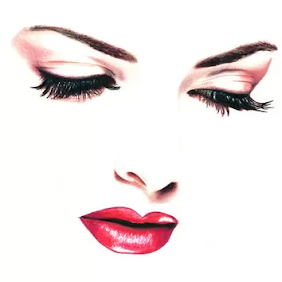 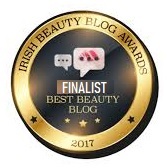 A light veil of product, will determine a naturally radiant and sublimated complexion while a superimposed and layered application, will give life to an intense and particularly marked glowy effect. Born to create a perfect highlighting, both the lighting palettes by MAC Cosmetics promise to enhance the characteristic features of the face, through a skillful mix of tones and textures. 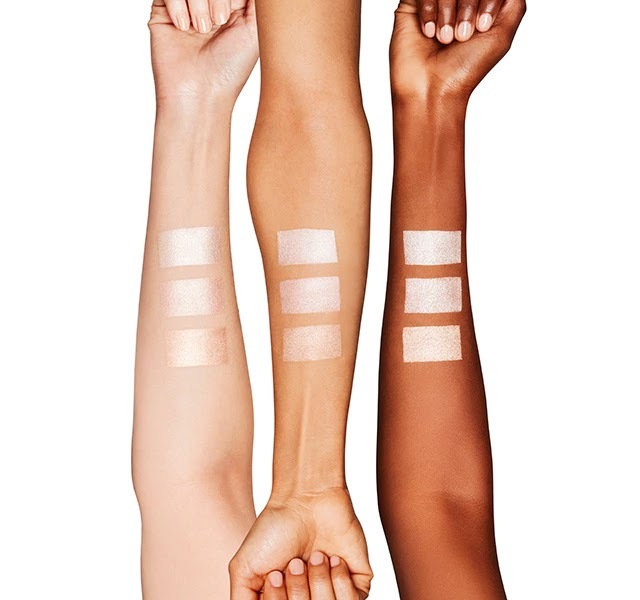 Features three rose-tuned shades, characterized by an essentially cold undertone, that compliment fair complexions, enhancing the natural brightness. 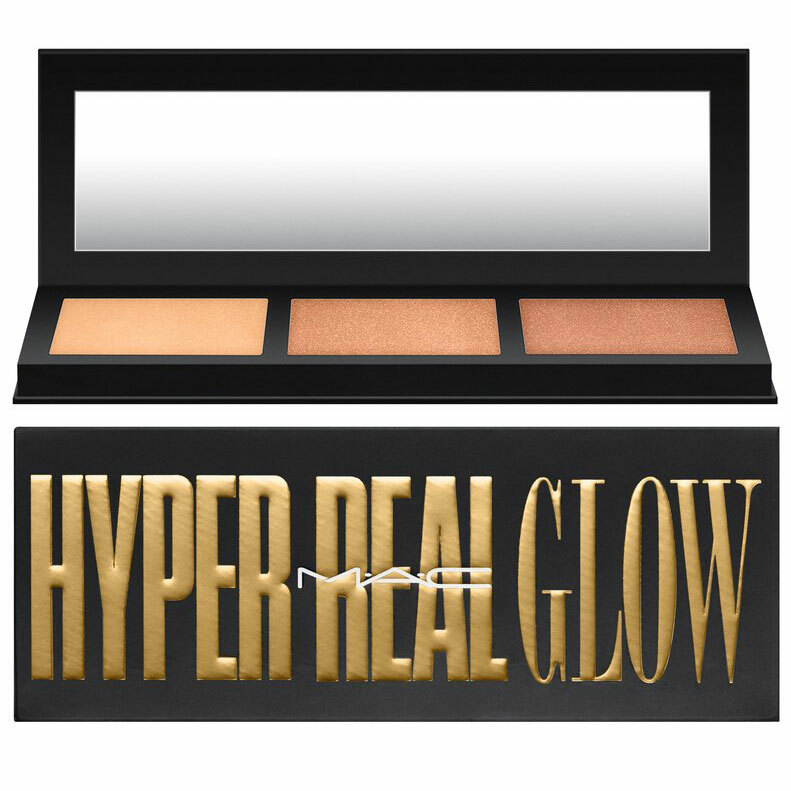 A warmer, deeper color harmony featuring three golden bronze shades, suitable for warm or olive undertone complexions.